Created and managed the website. 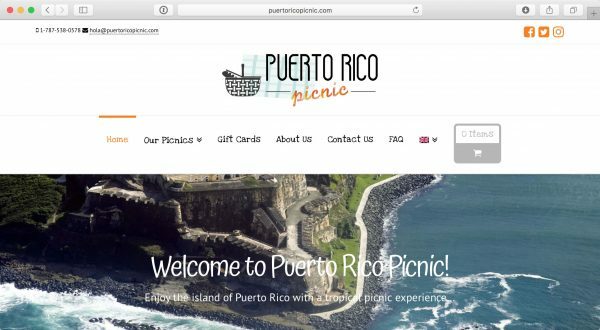 Deployed an online e-store with Woocommerce. Created and managed its various social networks pages: Instagram, Twitter, Facebook and TripAdvisor.